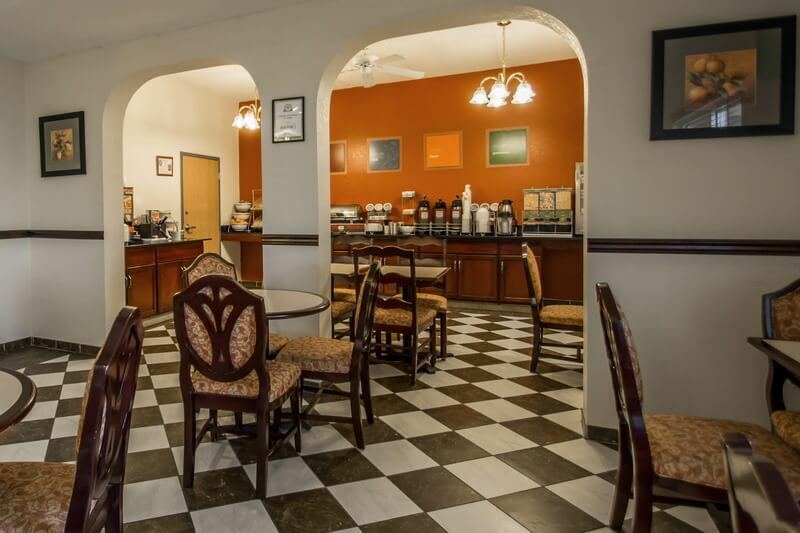 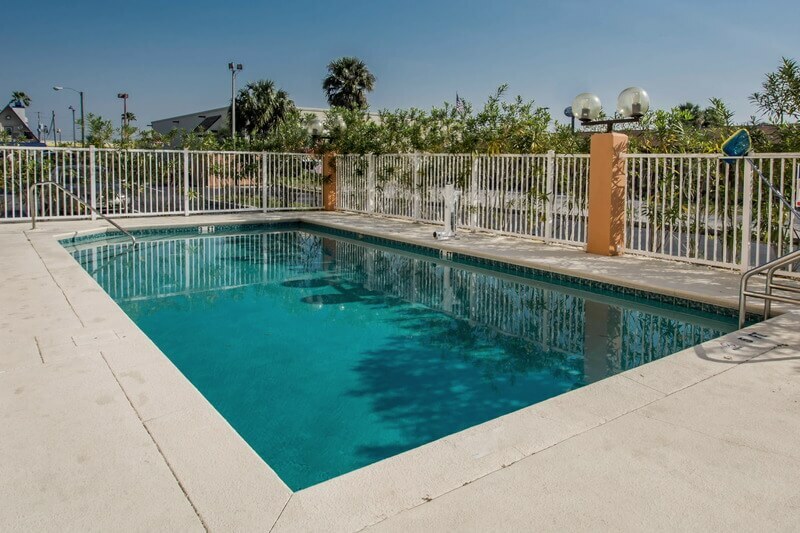 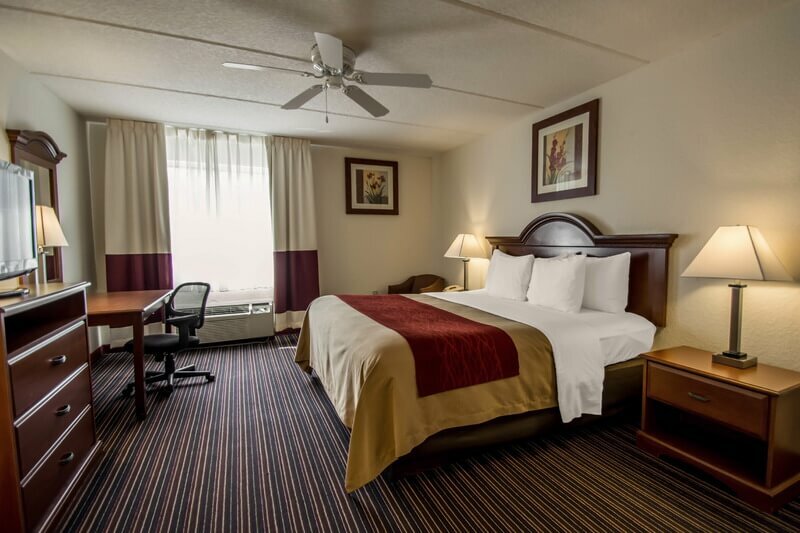 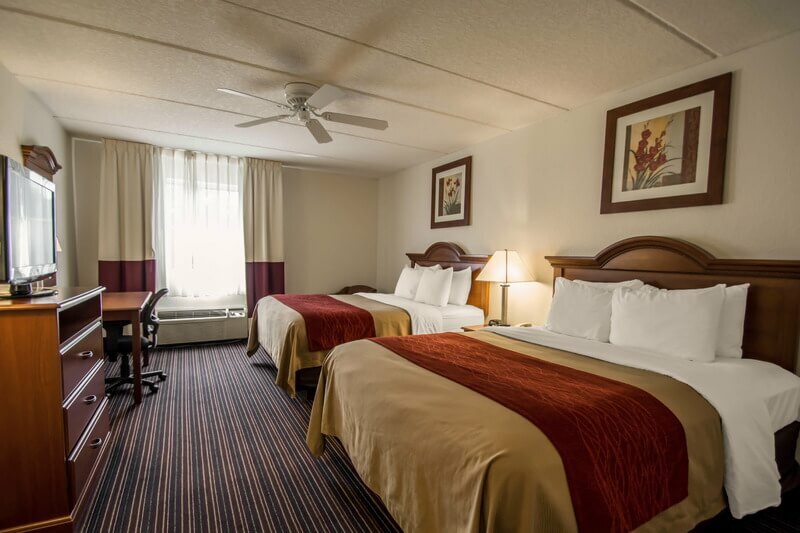 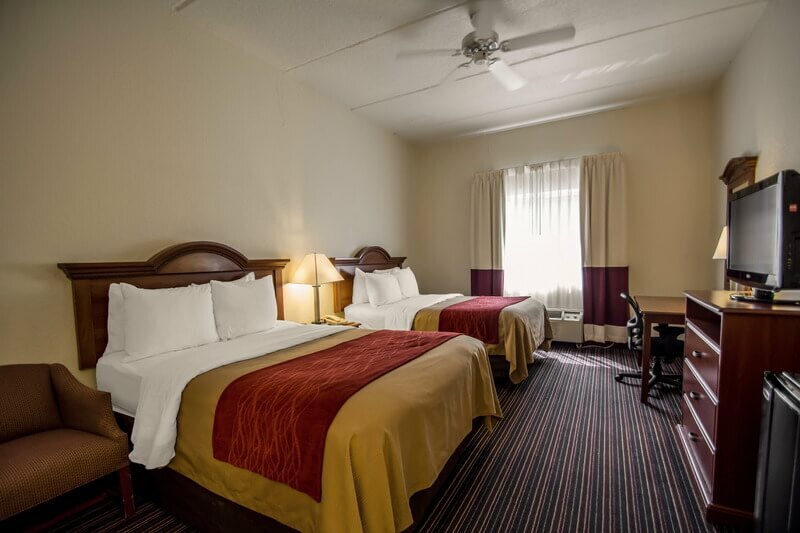 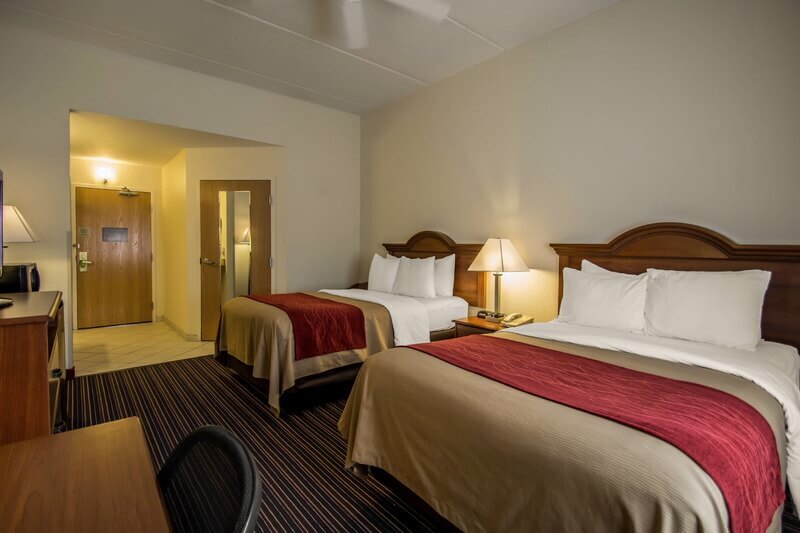 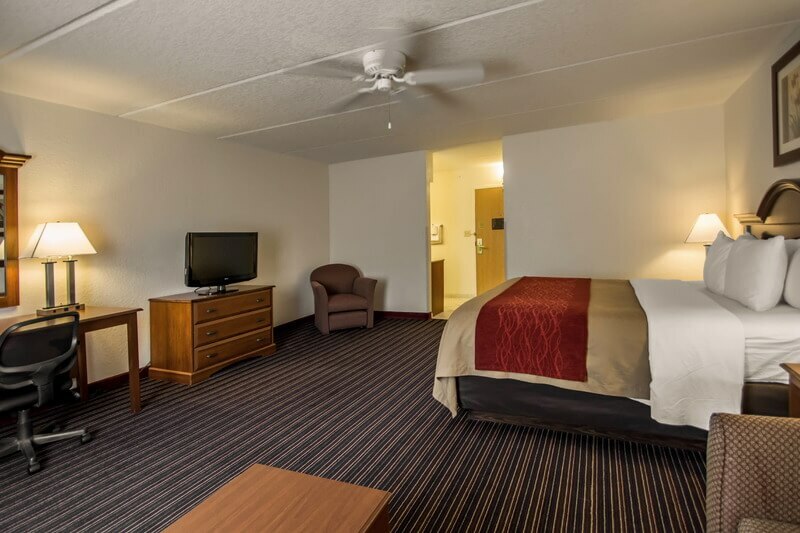 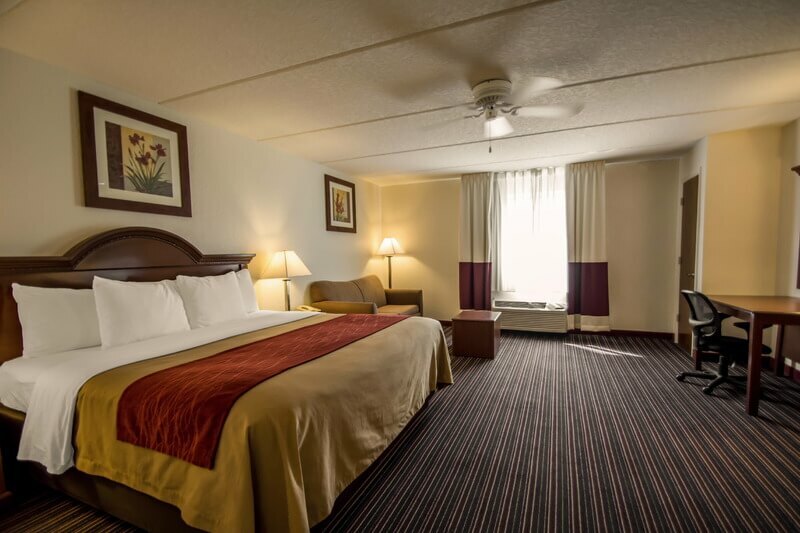 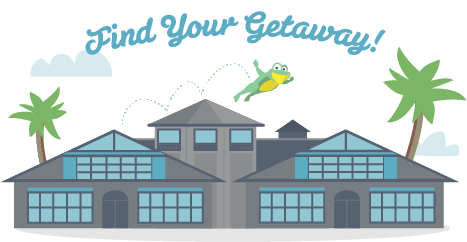 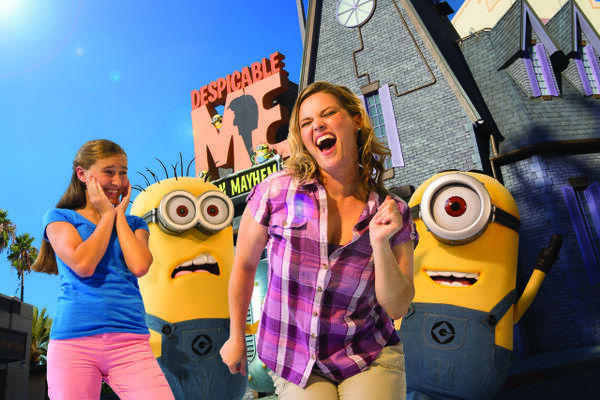 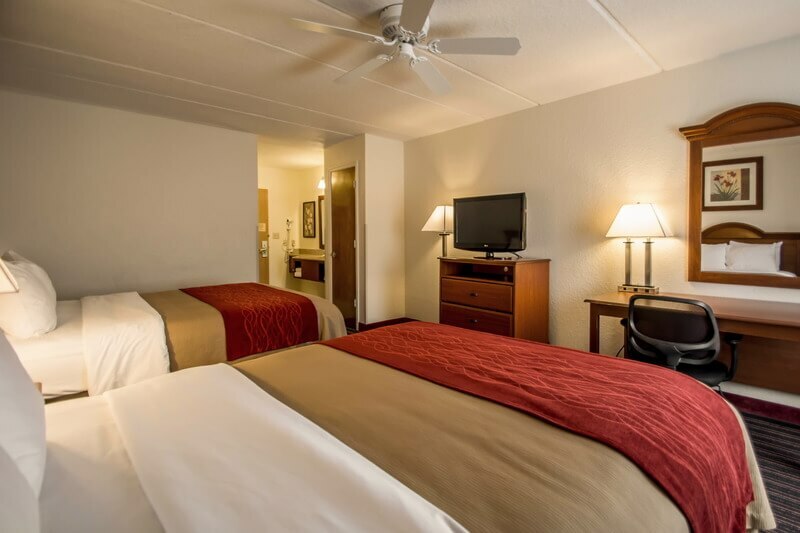 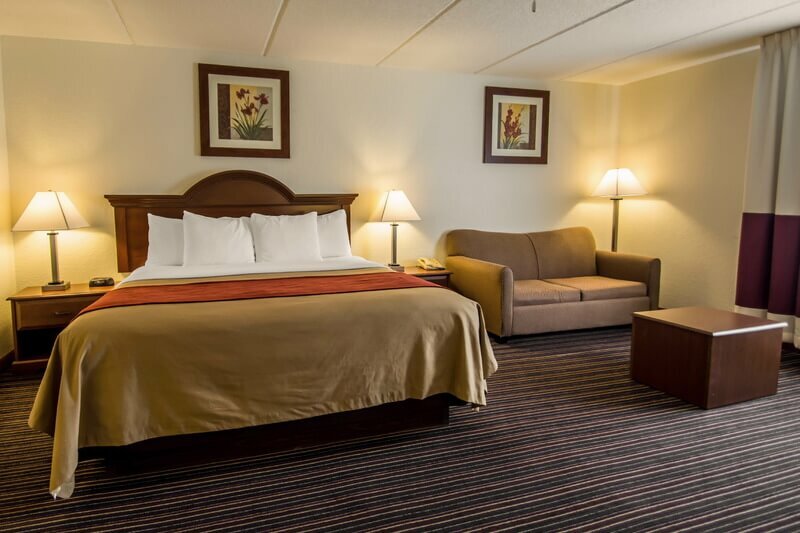 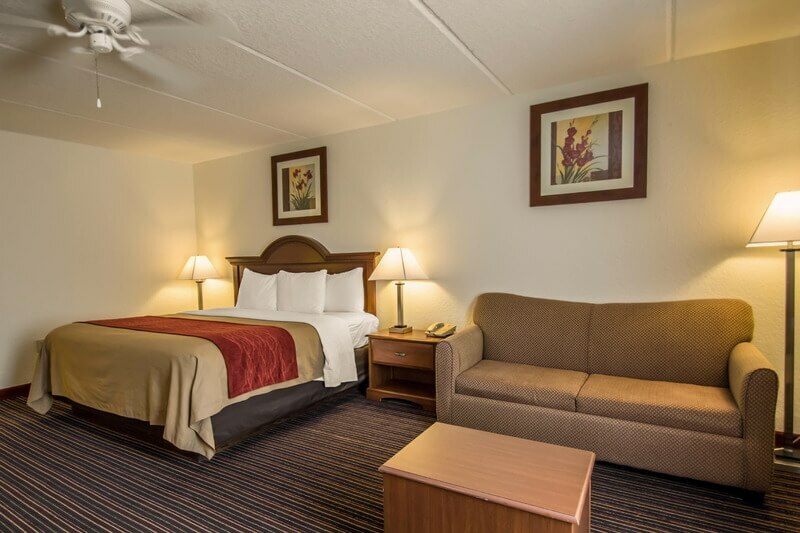 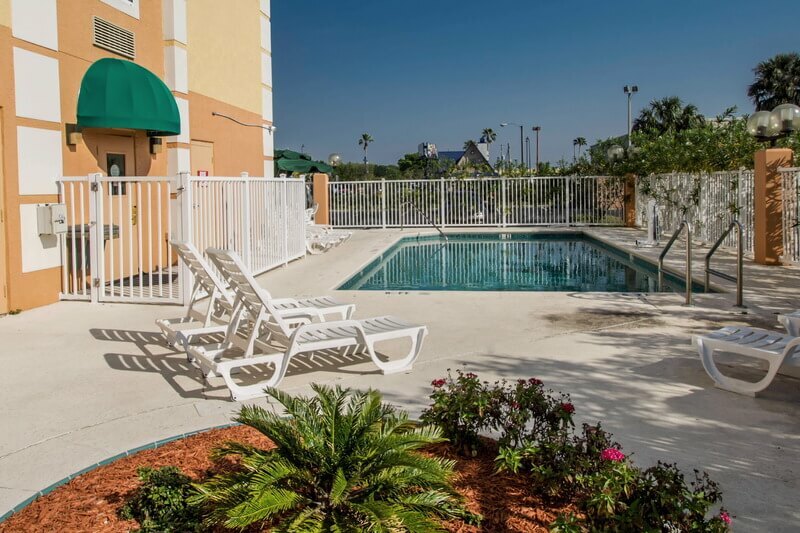 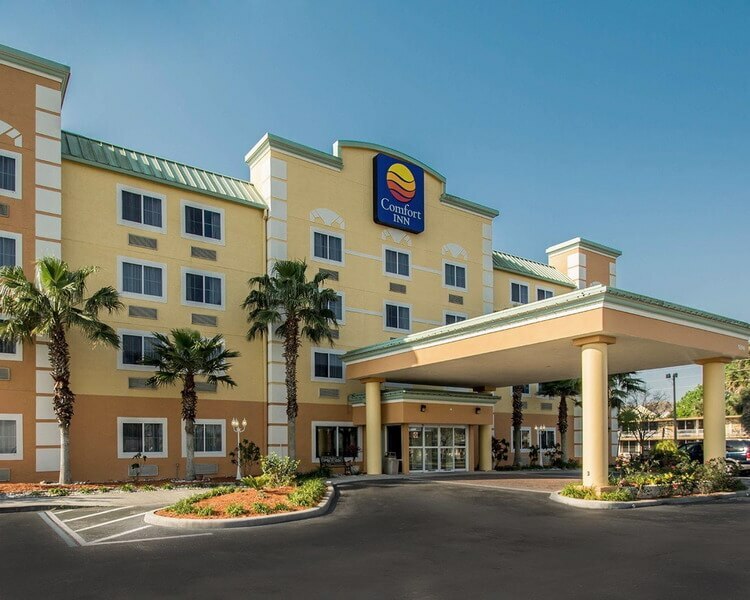 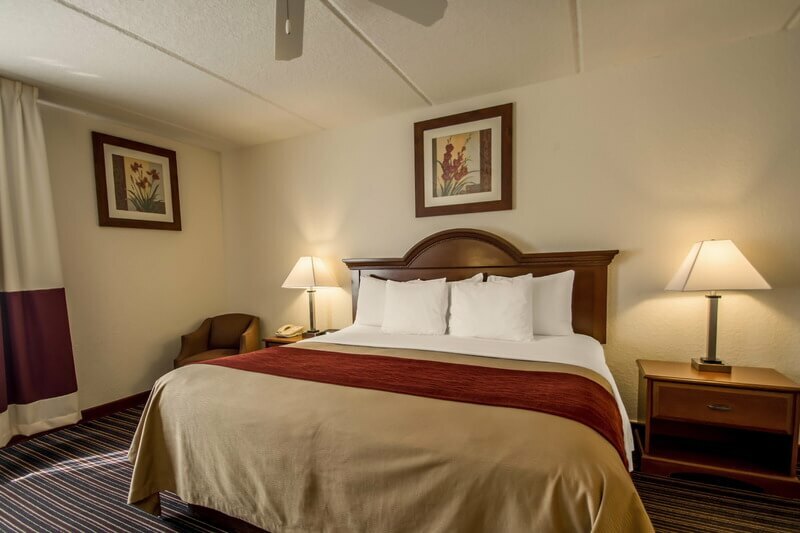 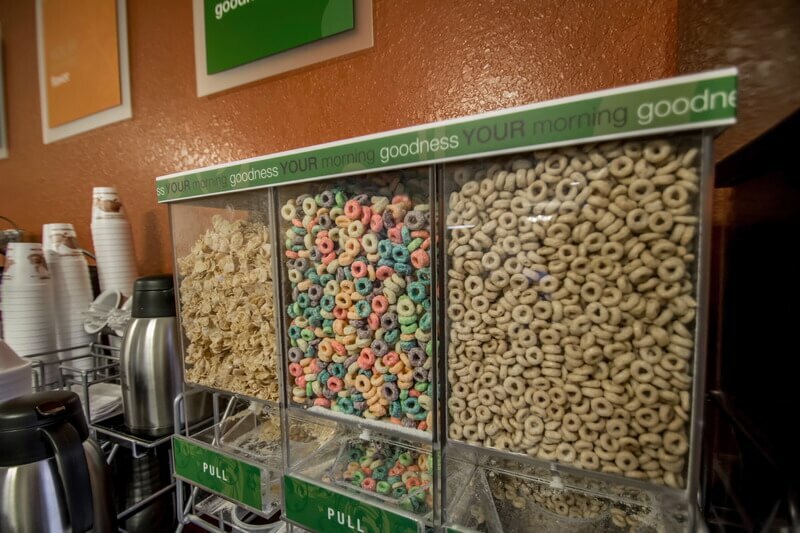 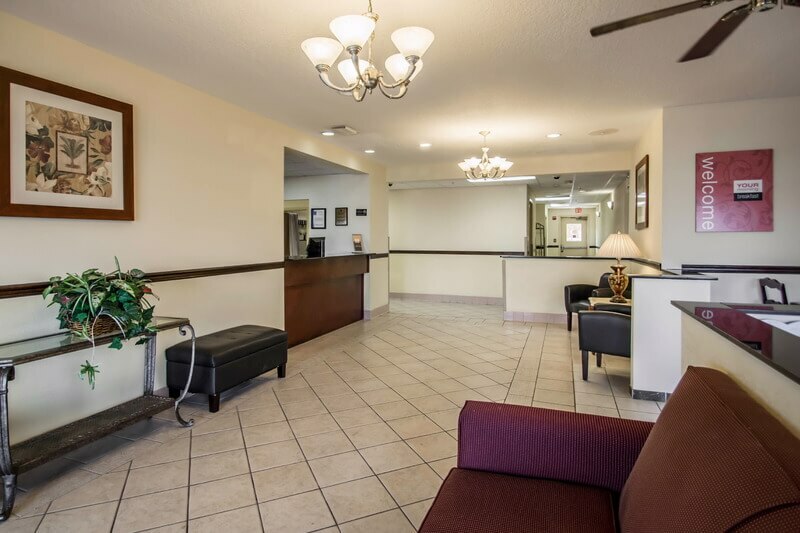 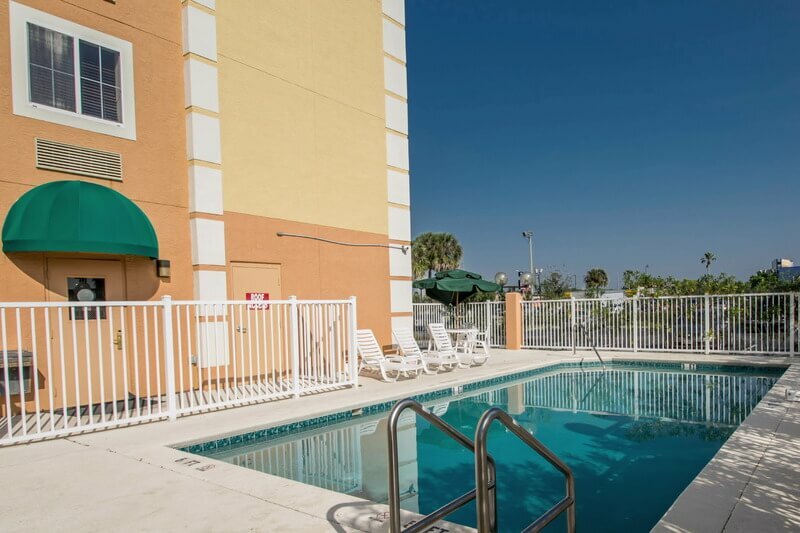 This family-friendly hotel is situated in Kissimmee, within easy access of a host of attractions. 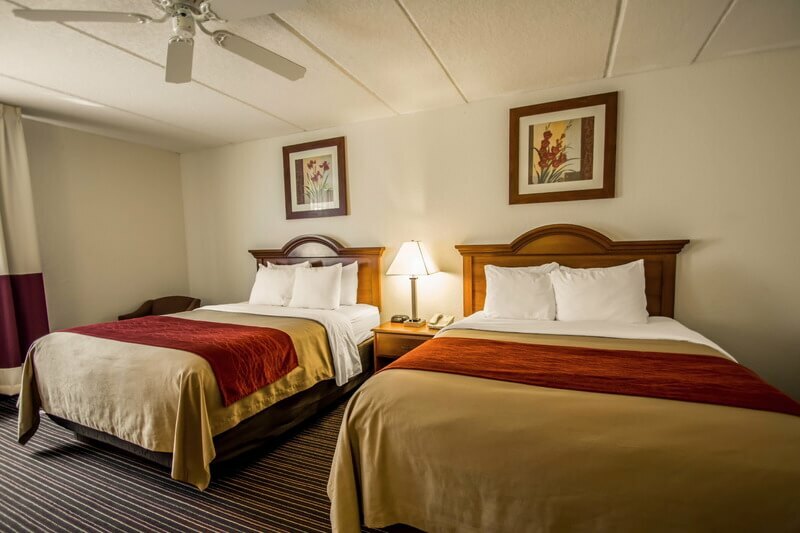 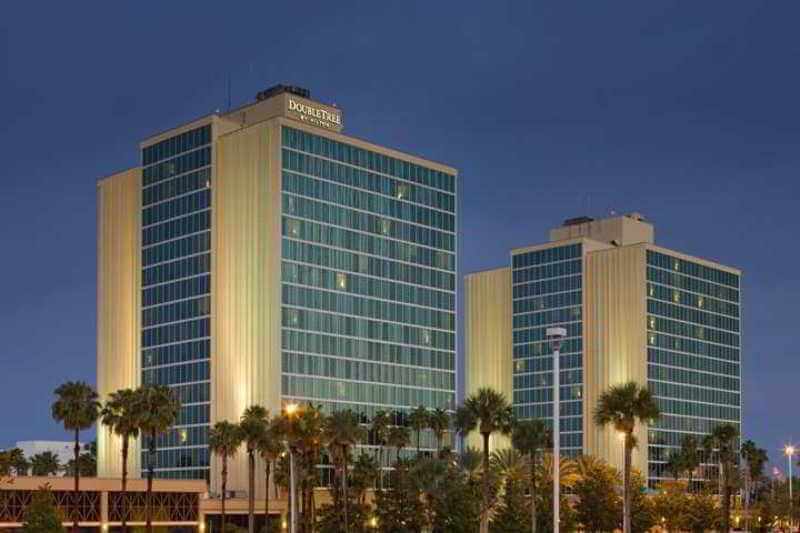 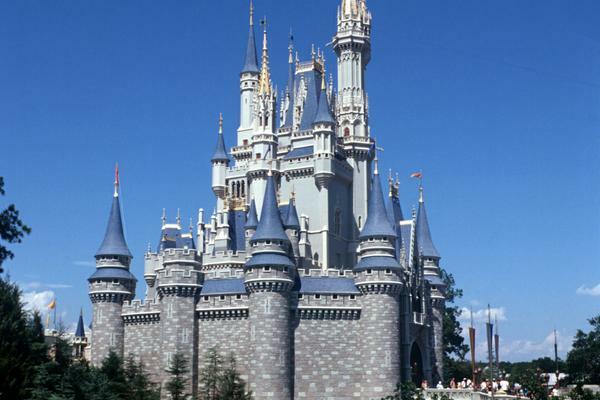 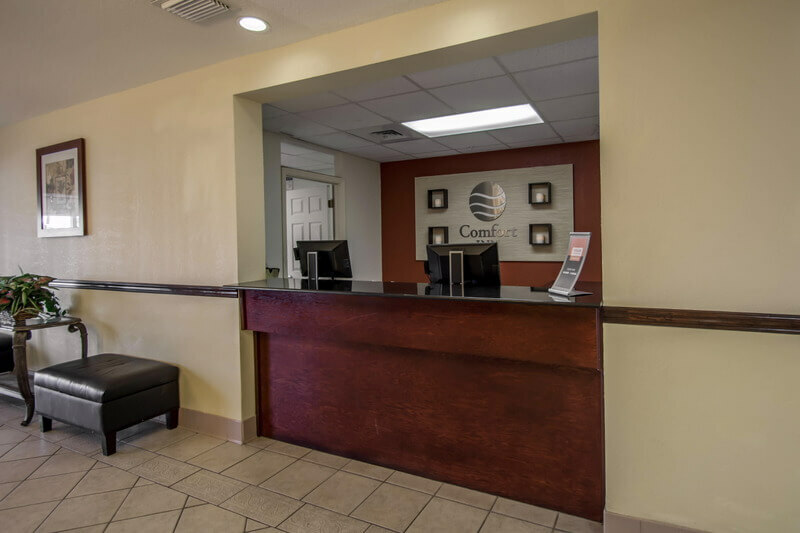 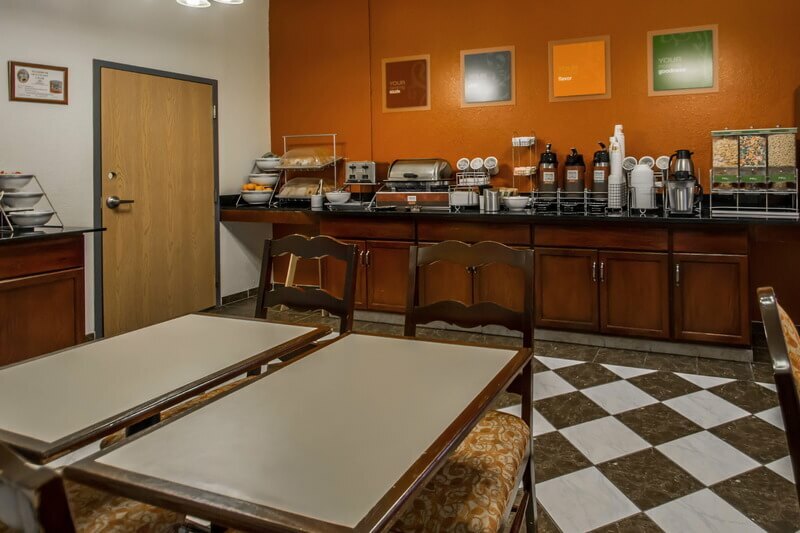 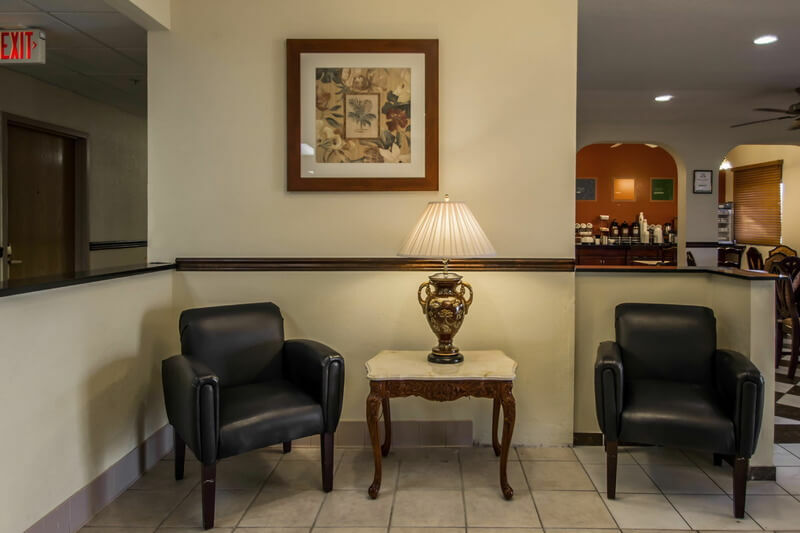 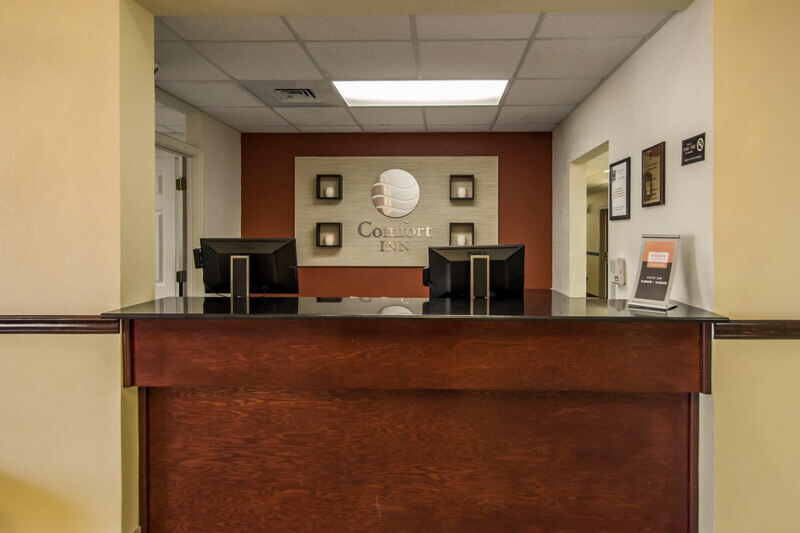 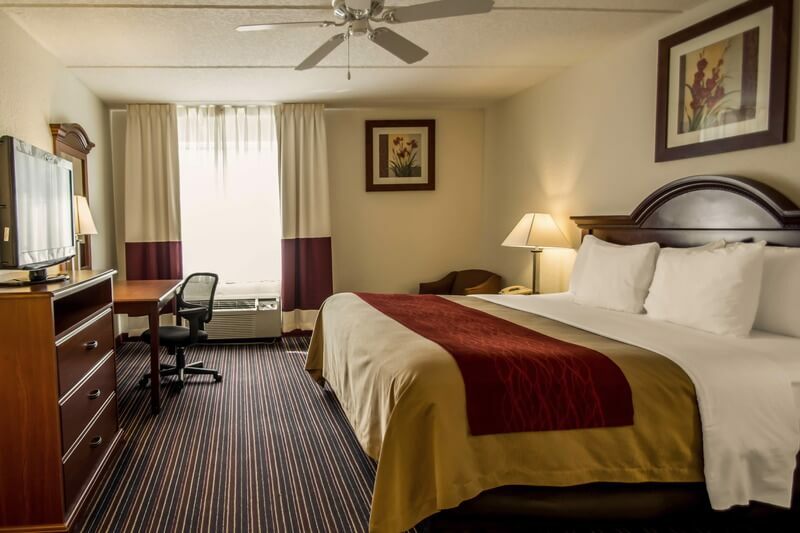 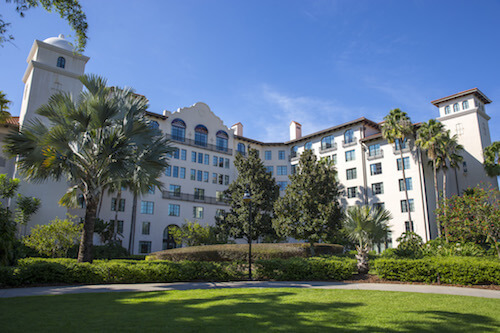 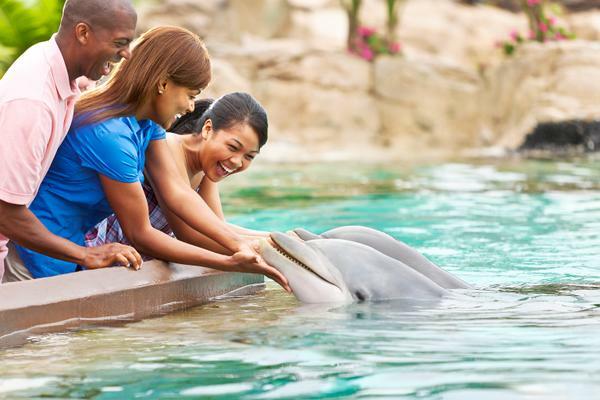 The hotel is located just a short distance away from Disney's Animal Kingdom Theme Park, as well as Disney's Blizzard Beach Water Park and Disney's Winter Summerland Miniature Golf Course. 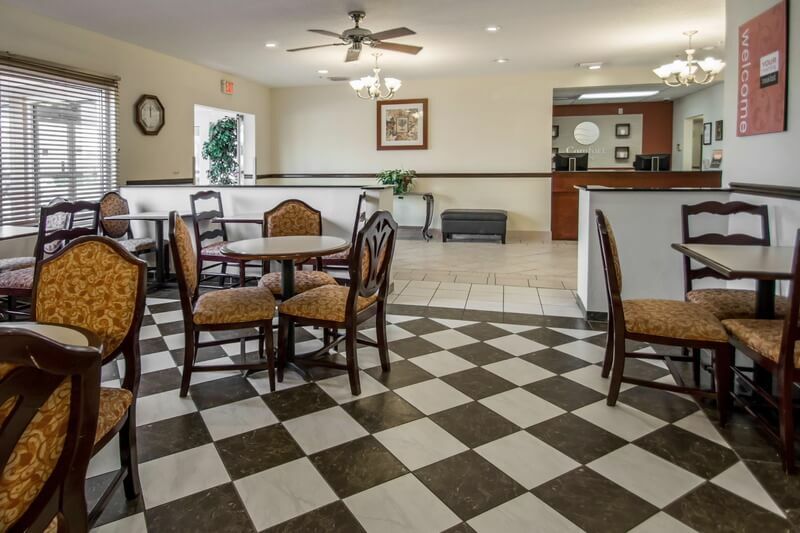 This prime setting is sure to impress guests of all ages. 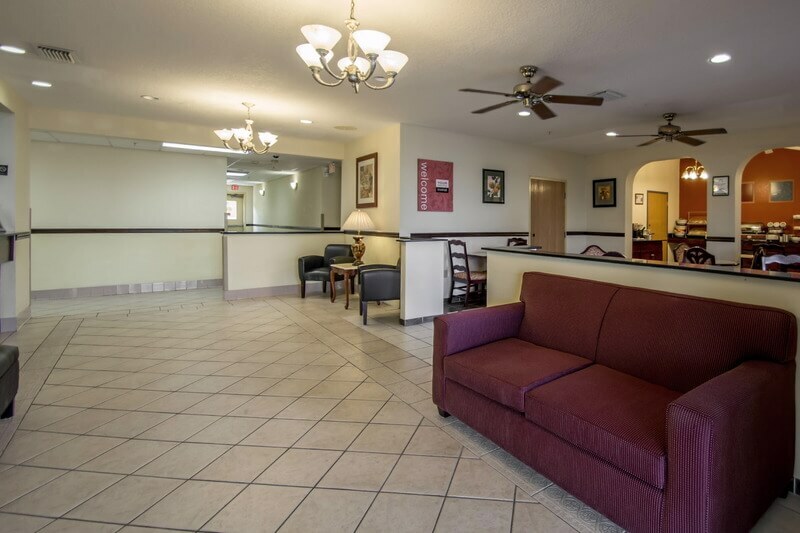 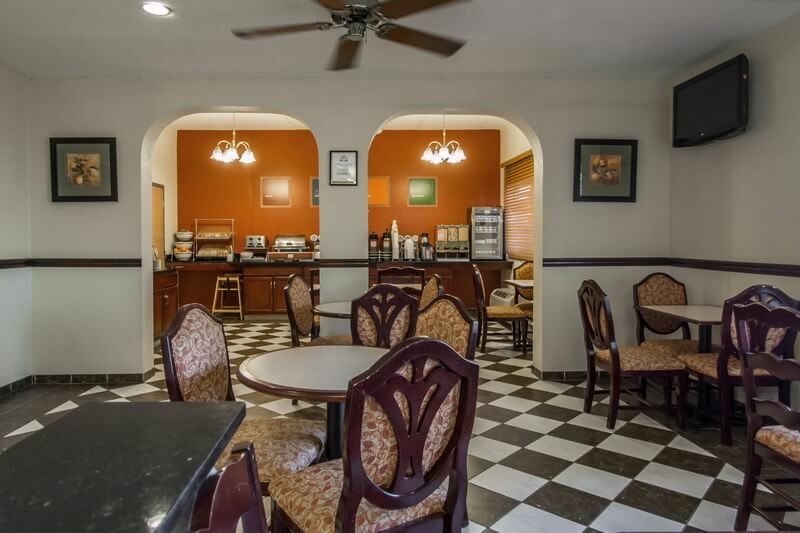 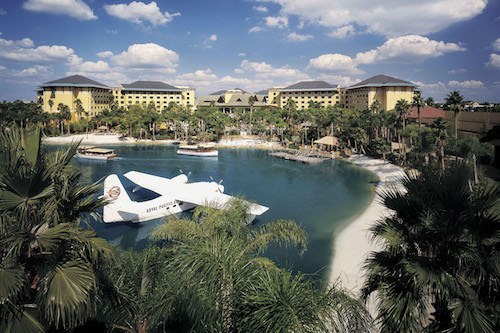 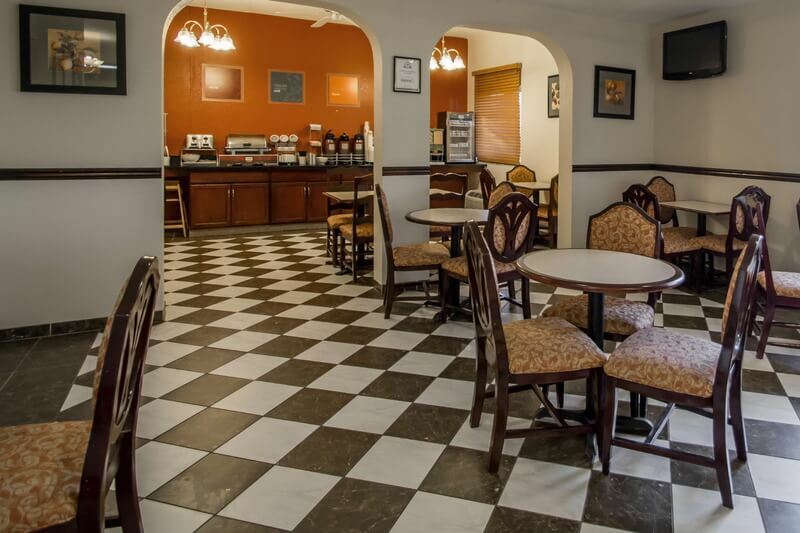 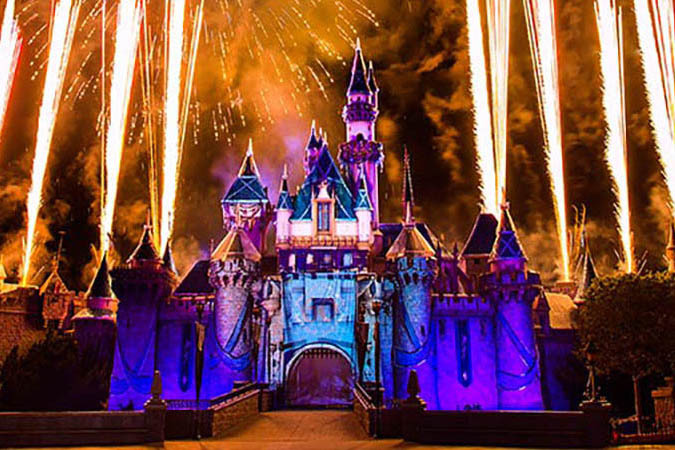 This charming hotel is situated just a short distance from Disney's Hollywood Studios and ESPN Wide World of Sports. 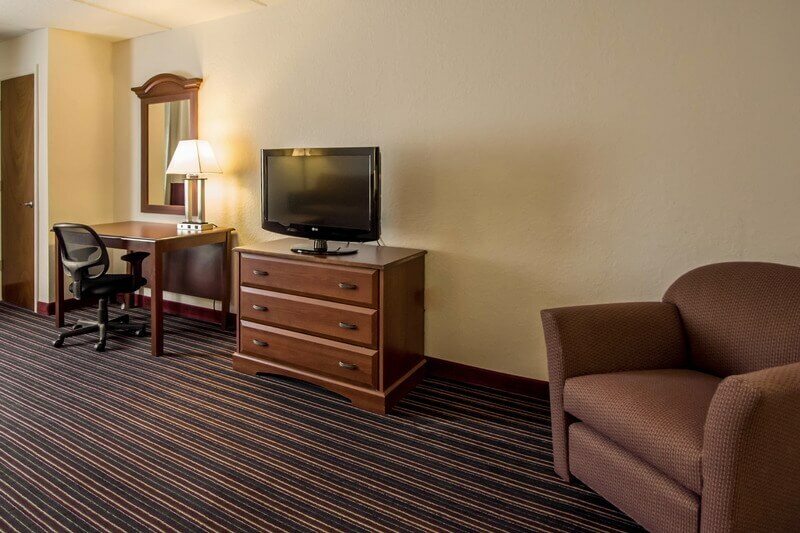 This charming hotel greets guests with the promise of an enjoyable stay. 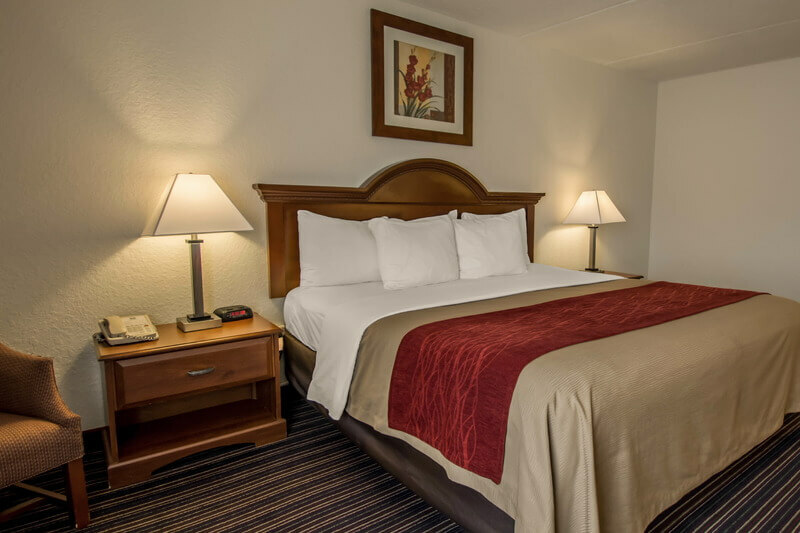 The guest rooms are tastefully designed, featuring refreshing tones and a peaceful ambience. 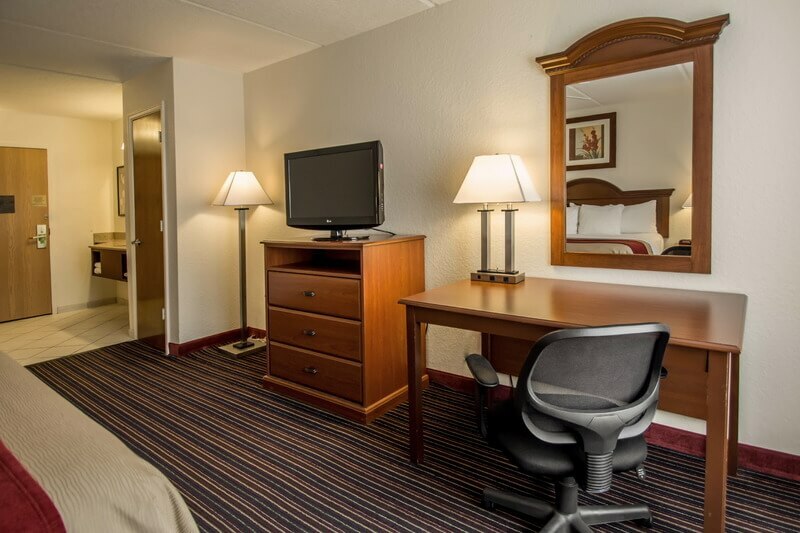 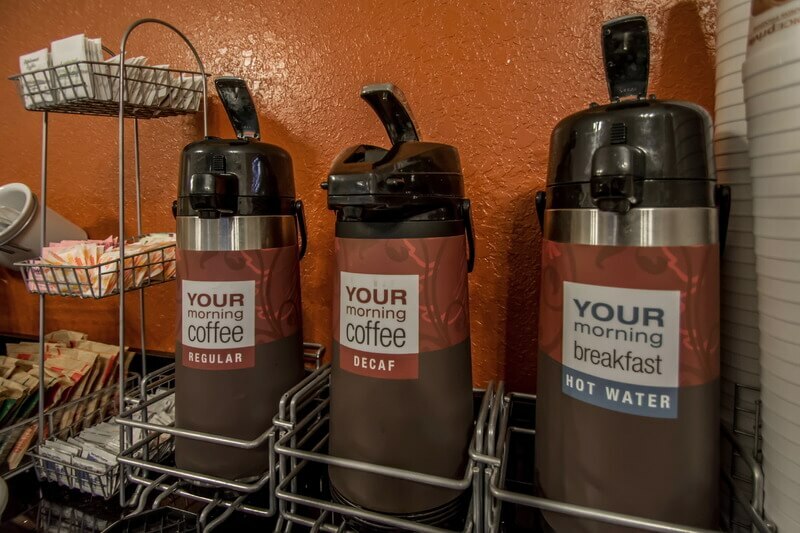 The hotel offers excellent facilities for guests' enjoyment and comfort.